Head over to Home Depot where they are offering up to 80% off EcoSmart light bulbs! Today 9/9 only! Even better you’ll score FREE shipping. 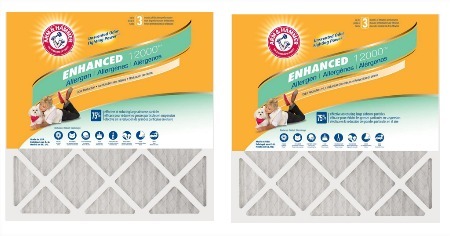 Home Depot: $4.54 Per Arm & Hammer Air Filter! 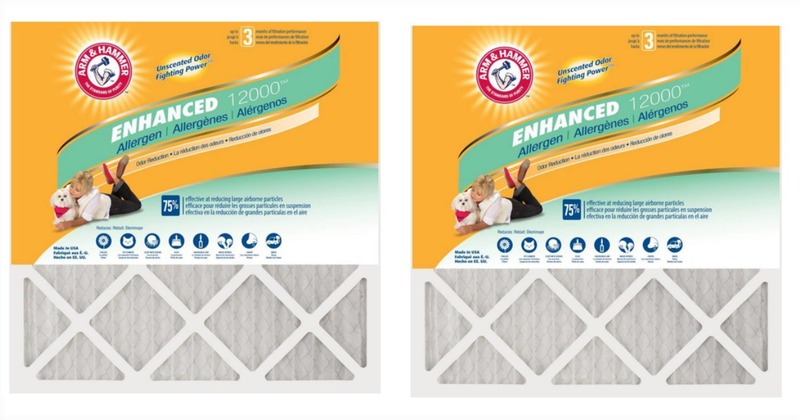 Today 8/6 only head over to Home Depot to score their Special Buy of The Day on these Arm & Hammer 12-Pack Air Filters just $54.45 (reg. 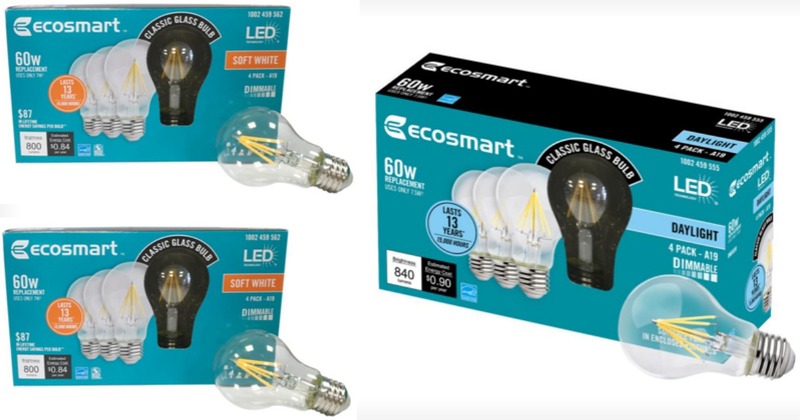 $99) shipped! That’s just $4.54 per filter! Today, 7/14 only! Head over to Home Depot where you can score 50% off Rust-Oleum Transformations Cabinet Kits making them just $39.50 (reg. 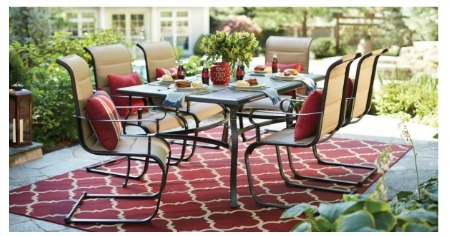 $79.98) & it’s delivered FREE! 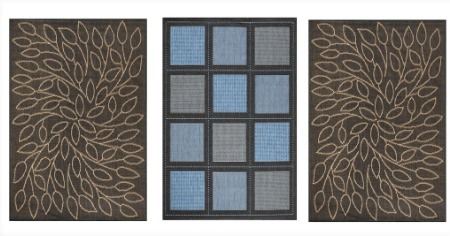 Home Depot: Up to 70% Off Indoor & Outdoor Rugs! WOAH! 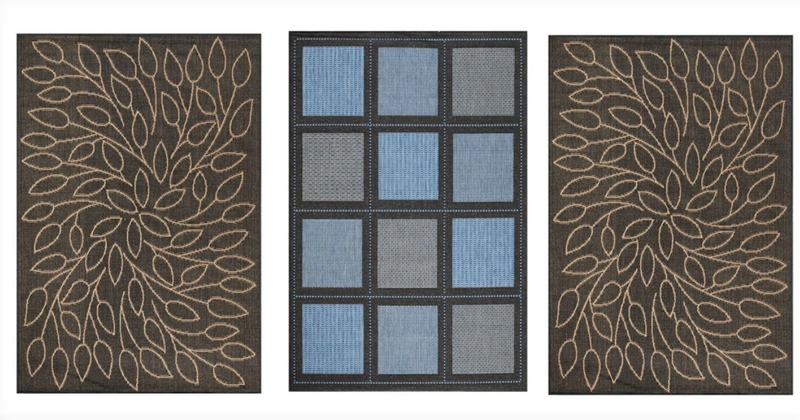 Head to Home Depot where they have tons of rugs on sale for 70% off! Shipping is FREE on most orders over $45 or choose FREE store pick up (where available). 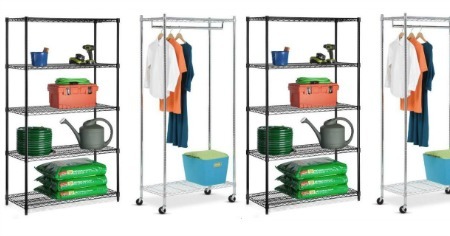 Home Depot: Up to 45% Off Honey-Can-Do Organization Products! 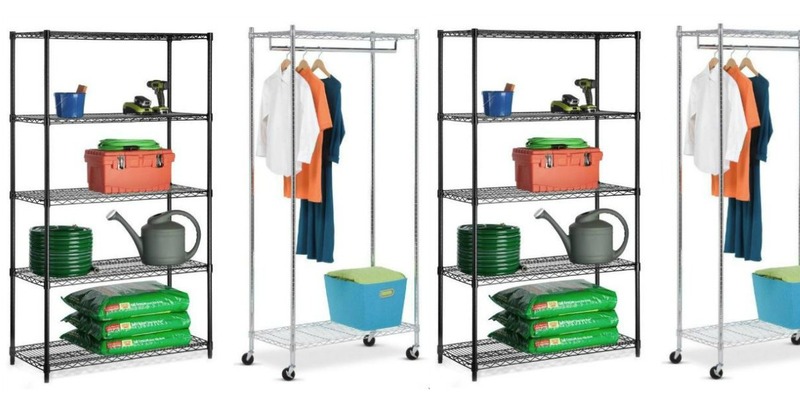 Head on over to Home Depot today 7/9 only where you can score up to 45% Off Honey-Can-Do Organization Products + FREE shipping. 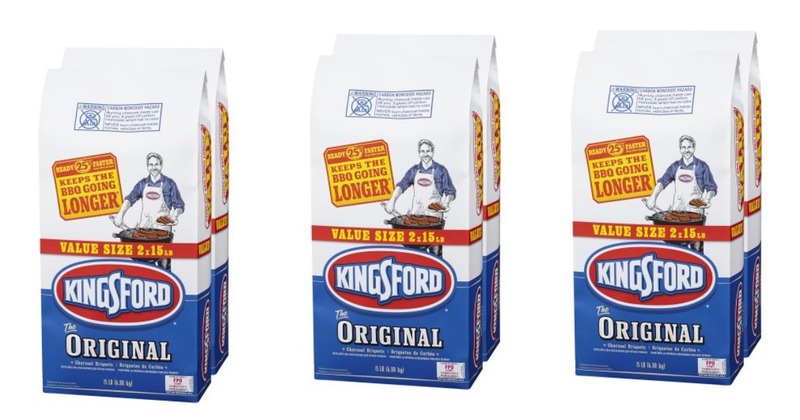 Head on over to Home Depot where you can score TWO Bags of Kingsford 18.6-lb. 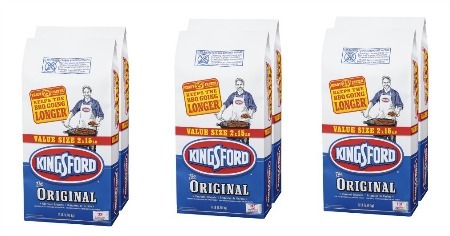 Charcoal Briquettes for just $9.88 (reg. $19.97). Choose to pick them up in store for FREE or delivery charges may apply. Home Depot: $2 Mulch Bags! 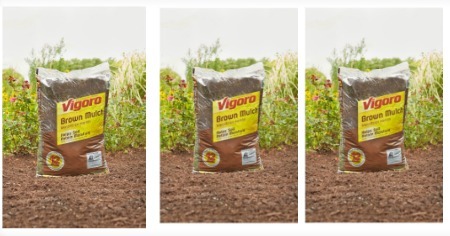 Through 7/4, Home Depot is offering Vigoro 2 cu. ft. 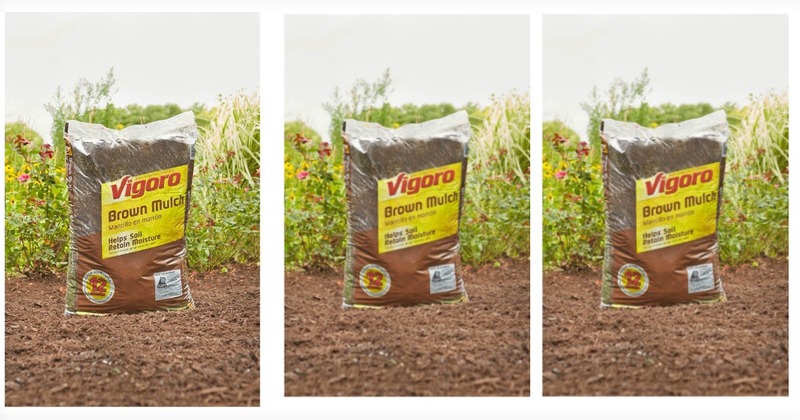 Bags of Wood Mulch in brown, red and/or black for just $2 each (reg up to $3). Available both in-stores and online. Limit of 60. 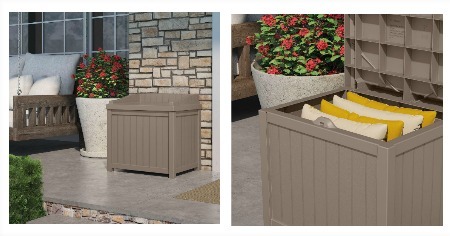 Through July 5th, you can grab the Suncast 22 gallon Taupe Small Storage Seat Deck Box for just $29.00! 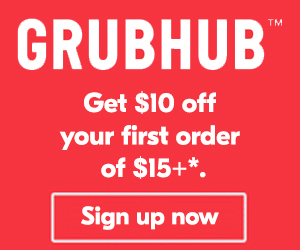 (regularly $40.17). 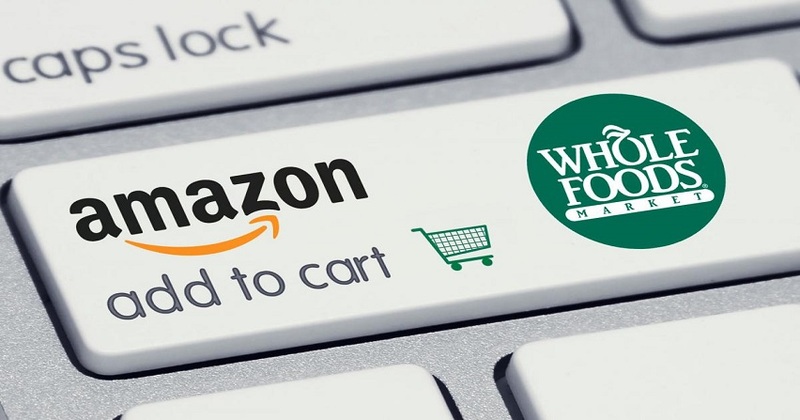 Choose FREE store pickup (where available) to avoid shipping charges. Today only, head on over to Home Depot where you can score up to 50% off Sportsman Generators. 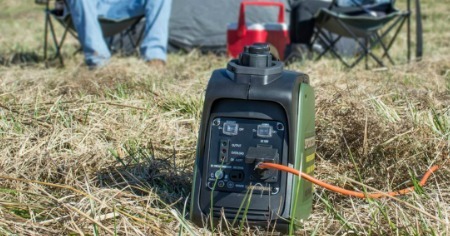 We spotted this Sportsman 1,000/800-Watt Gasoline Powered Digital Inverter Generator on sale for just $159 (reg. $349) + FREE Delivery! 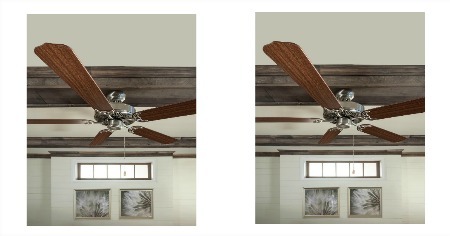 Today 6/20 only, score up to 75% off Ceiling fans & light fixtures at Home Depot. 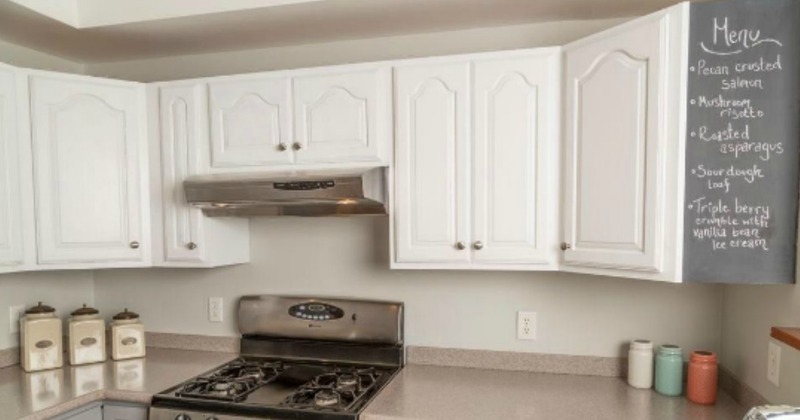 We spotted this Sea Gull Lighting Quality Max Plus 52 in. 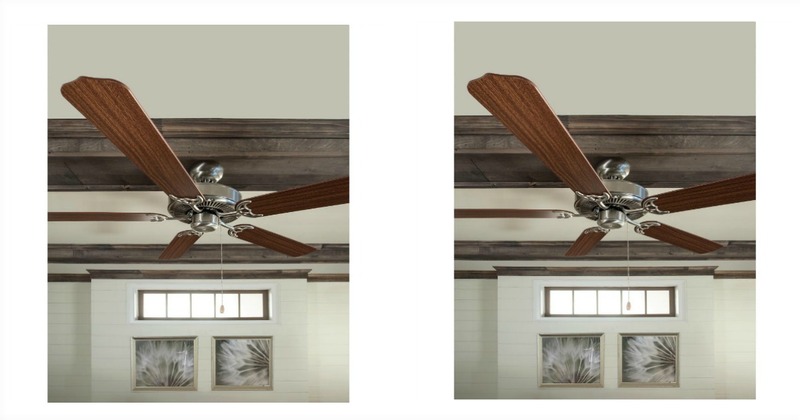 Heirloom Bronze Indoor Ceiling Fan on sale for just $44.50 (reg. $221.99) & it ships for FREE. Home Depot is hosting a red, white & blue sale! 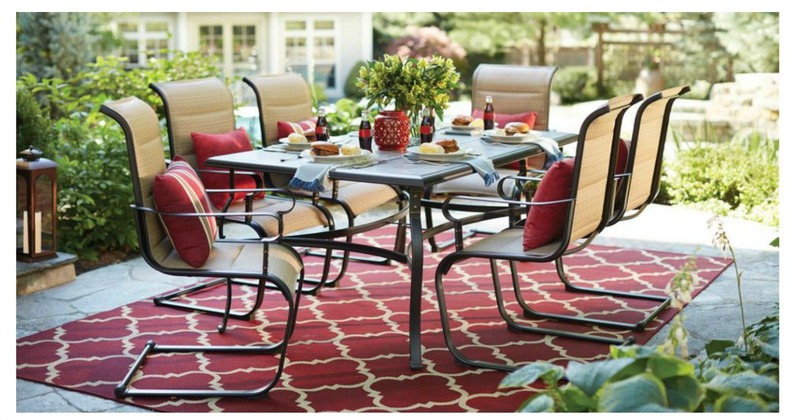 We spotted this Belleville 7-Piece Sling Patio Set for just $299 (reg. $499) and it’s delivered FREE.